Non Toxic & Zero VOC Paints In Any Color. 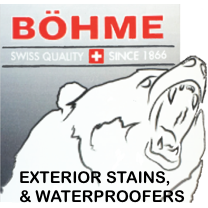 Specialty Coatings, Safer Stains, Deck & Floor Finishes without all the VOC's, Carcinogens, Hazardous Chemicals, Solvents & Odors of Traditional Coatings. 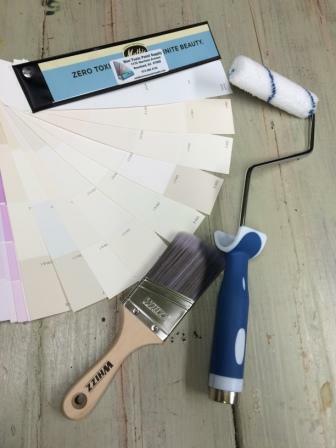 It’s Easy to Buy ZERO VOC & Non Toxic Paint Online! We Take the Sale of Paint and Multiple Chemical Sensitivity Seriously. We Like to Help People Who Have Issues FInding Paint They Agree With. We Match Your Colors… Guaranteed. We Match, Mix, Ship and Deliver Fast to Your Home, School, Office or Facility. 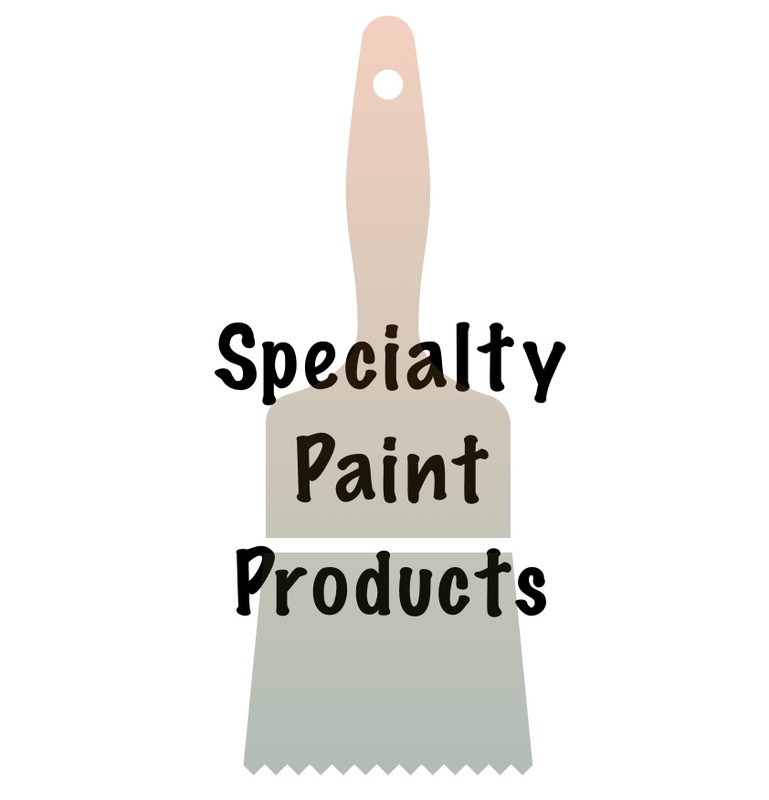 We Service DIY Painters -and- Large Volume Wholesale Accounts! 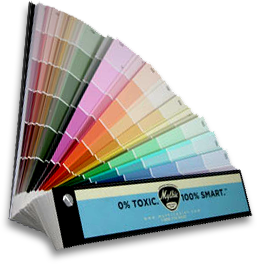 We ONLY use ZERO VOC paint colorants for our tinting. Please follow these 5 simple instructions to order your paint and have it Delivered to Your Home, School, Office or Facility. 1. Select your Brand. We carry only premium brands that we have tried and that we love to use. Testing paints and coatings for odor, chemical sensitivity and suitability is always recommended. We cannot guarantee suitability of any product. That is the end user and / or tradesman’s decision since they are the only ones who can assess job site conditions responsibly. If you are ever in doubt about whether a product will adhere, cover or provide the workability you desire, simply test the application on a small area. Painting is never an emergency and there will always be enough time to do the job twice if you hurry and make a mistake. Generally a glossier finish will be more washable. All the flat products we offer can be gently cleaned with some non-chlorine cleanser and a grout sponge. Matte products will offer more clean-ability than flat, eggshell more than matte, satin more than eggshell and semi gloss more than satin, with higher glosses being more and more durable. Frequent cleaning may require a finish with more gloss or hardness than latex paints can provide. Please carefully select your product and gloss since not every line comes in every gloss. Since the paint industry has not standardized glosses, you may find that glosses may change over time and are not consistent from brand to brand and even from product to product within one paint brand’s line. 4. Any Color. Mythic, BM, SW, Historics…any color at all. 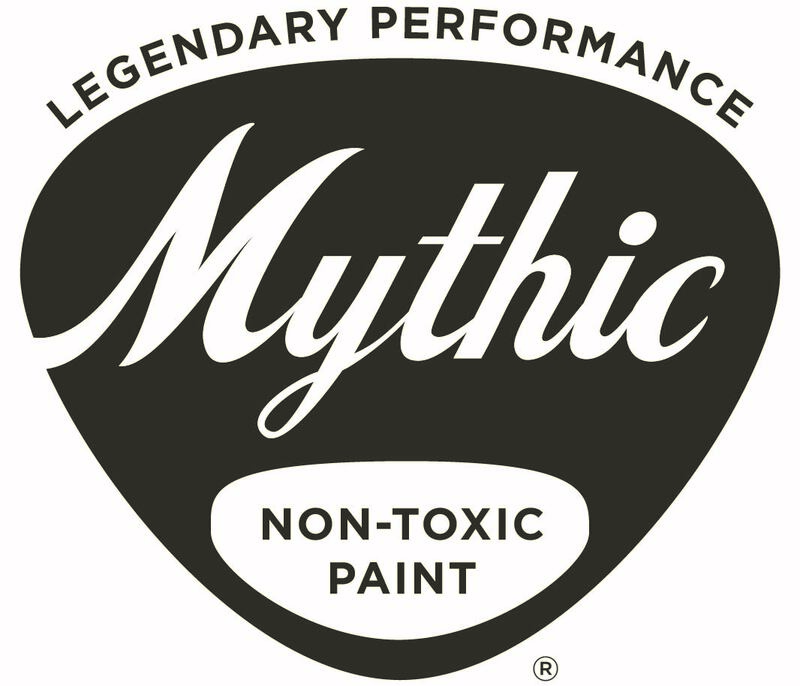 We are still using the Mythic’s 1252 Beautiful colors and offer all our products in those colors. We also have hundreds of thousands of competitor colors in our system and we will do a near perfect match for you. Choose a competitor’s color and feel confident we can get it right. Please be sure to enter brand, color and color number so there is no confusion. Please call us if you have a concern about perfect color matching. Often times lighting, gloss or sheen can make a color look far different than ink printed sample cards. If you have a color that has been taken off the wall with no brand, number or color name we can still match it but you need to send a clean 1″ minimum square of the sample to 117C Harrison Avenue, Roseland, NJ 07068 and we will computer match it for free. Simply choose quart, gallon or five gallon and select a quantity. Please be aware some products only come in certain sizes. Your credit card will show a charge from NTOXICPAINT. Entering a “PayPal linked” email address will access your PayPal account. Choose the button that say “CHECKOUT” and Enter a NON – PayPal email address to use your credit card instead. NOTE: If you enter an email associated with a current or old PayPal account the system tries to FORCE you to use that account. Almost all custom colors are no problem and are done immediately. Fussy, non standard color matches are sometimes left to the next day. Orders before 1 or 2PM usually go out the same day. Sometimes that time is later. Orders from Virginia to Maine and from New York to Ohio do often deliver the next day. 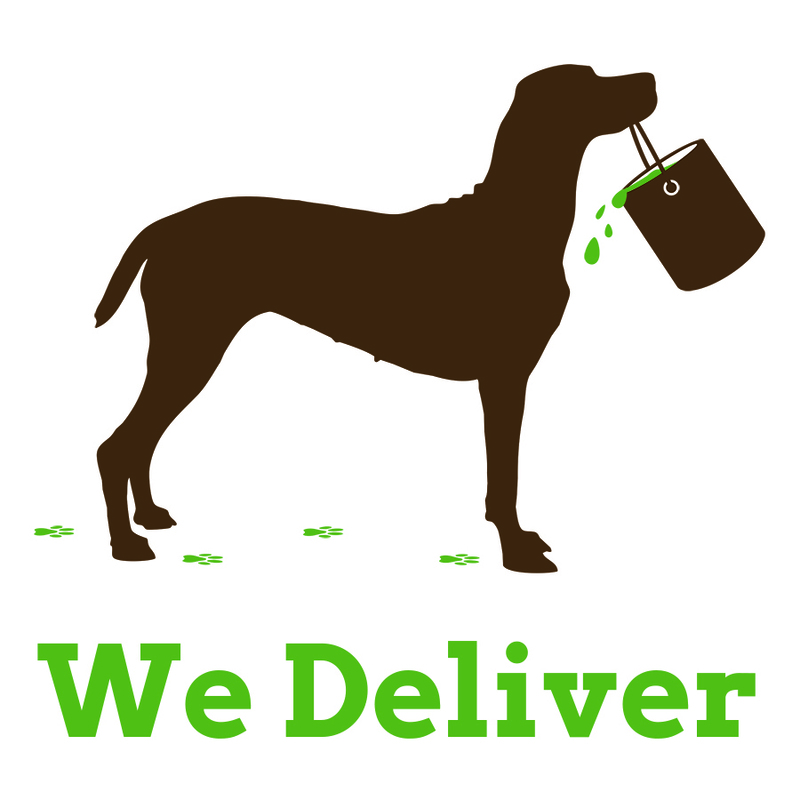 We pack our paint carefully in recyclable paper packaging. Please recycle. Guaranteed shipping like overnight or second day are prohibitively expensive. Please give us a call at 973 886 4722 prior to your order if you have questions. 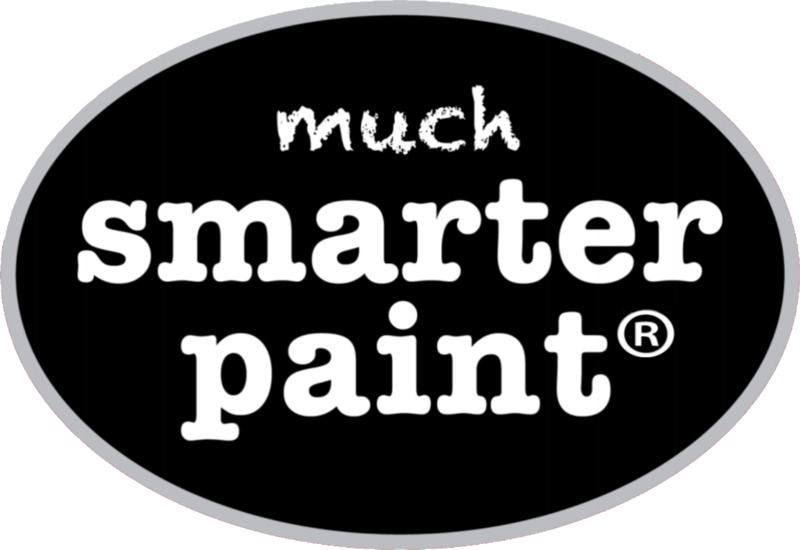 Please give us a chance to become your best, most convenient paint buying experience ever. Non Toxic Paint Supply Delivers! Walls and Floors Get All the Attention… Ceilings Need Love Too! We'll Match Any Color and Ship Right to Your Door. Same Day PickUp in NJ. Next Day Delivery Typical from Maine to Virginia.